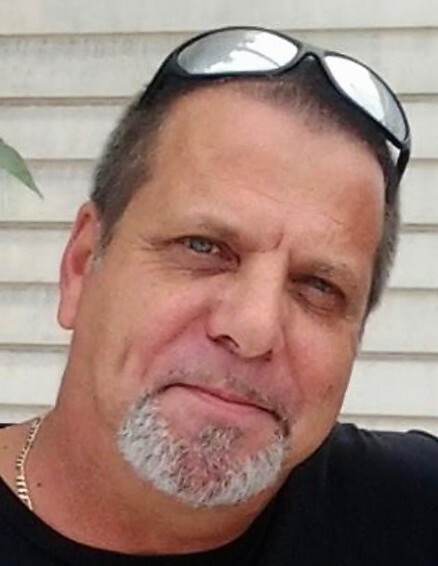 Daniel William Freebes, 60, of Maspeth, New York, succumbed to acute respiratory failure, after one year of a hard fought battle with cancer at the comfort of his son’s home surrounded by his loved ones on December 30th. He was employed for 25 years as a High Pressure Plant Tender at the Bronx Community College. In his free time, Daniel loved to watch “Law and Order, SVU”, deep-sea fish, and most importantly, be with those closest to him. Daniel is survived by his three children Daniel, Krys, and Christopher. Daniel was an amazing father, a loving grandfather, funny uncle, and a friend to everyone he met. The family will receive friends for a celebration of Daniel’s life on Saturday, January 19th from 3 to 5 pm at the Jones & Brennan Funeral Home 430 Main St Forest City.